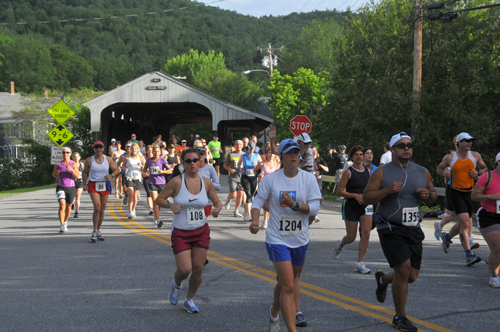 The Mad Marathon and Mad Half have become perennial fixtures here in Vermont and has been almost universally agreed by all participants to be “the World’s Most Beautiful Marathon”. For more information on the marathon please visit madmarathon.com. Sugar Lodge is again pleased to offer all participants a 10% discount on their stay as well as an early morning To-Go breakfast on race day. Discount is only available at http://www.sugarlodgereservations.com and entering the promotional code MADMAR18 under Rate Options. A two night minimum is required and discount cannot be combined with any other special or offers. This entry was posted in Sugarbush Specials and Packages.